Smash London is a new Official Smash Helsinki side-event, dedicated to sport, technology and Scandinavian start-ups meeting Londoners. 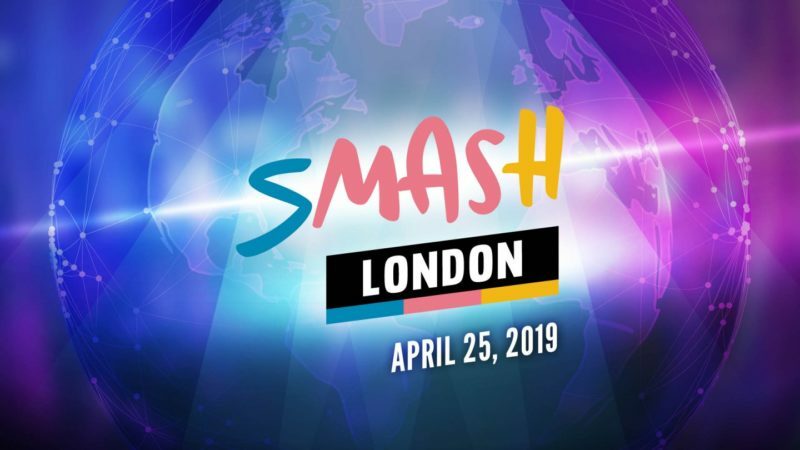 Smash London brings together sports, health and technology. Investors are on the move and relationships are created.